The TTC’s two-hour hop-on, hop-off transfer will be costing $20 million this year. 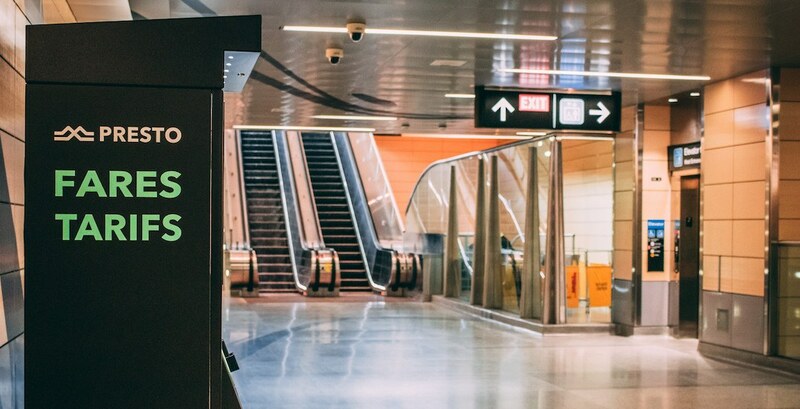 According to an update by Mayor John Tory, the transfer, which was launched in August of 2018, helps make transit more affordable. The transfer allows PRESTO card customers to hop on and off the TTC, or switch directions at any point of their journey. As long as transit users are within the two hours of their first tap, they won’t be charged an additional fare. The mayor also said that in the first four months that the transfer has been available, people have used it for more than 3.4 million rides. “That proves what we always knew – that this offering would be embraced because it has the potential to make such a difference in people’s lives,” he said. “I’m proud that the city’s 2018 budget invested $11 million in the TTC to implement the transfer,” Tory said, adding that he pledged that continued funding of the transfer will be included in the 2019 budget to be presented to TTC and city council. Tory said that the hop-on, hop-off transfer is another example of how the city continues to modernize the TTC. “And I think it’s going to make people more likely to use the TTC, which we want,” he said.